The police and crime commissioner for South Yorkshire made a visit to Rotherham MCVC on Friday 24th April 2015. 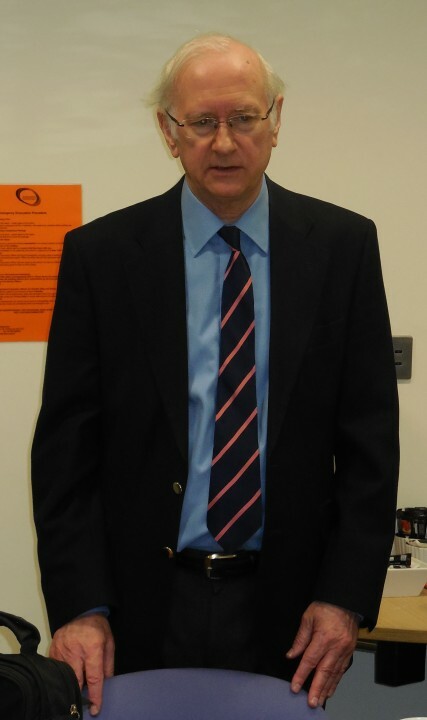 Dr Alan Billings – The Police and Crime Commissioner for South Yorkshire. Members of Rotherham MCVC attending a meeting with Dr Alan Billings. 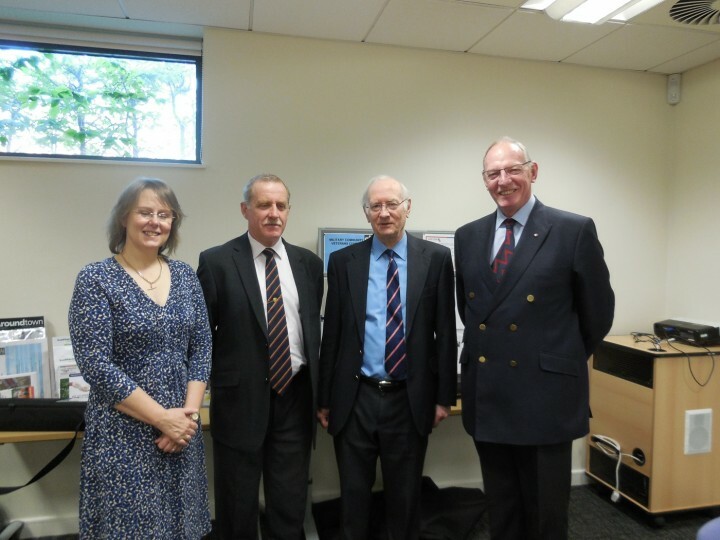 Members of the MCVC with Dr Alan Billings.